A fully packed automatic! We are not talking about the AK-47 but our AK full auto; a fantastic cannabis auto flowering strain. We took our Ultimate AK and crossbred it with a Ruderalis. 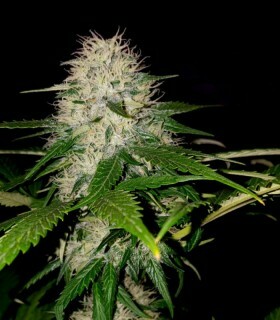 Now you can enjoy the qualities of the Ultimate AK in a fast flowering strain. Ideal for growers who want to harvest as quick as possible. The power of Amnesia Ganja Haze in an auto flowering cannabis strain. An ideal auto strain for people who want to enjoy their amnesia haze as quick as possible. 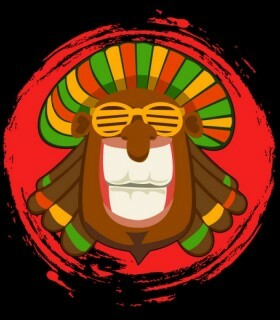 We happy and proud to announce our high yielding Appleberry cannabis strain. With monstrous yields and fruity buds makes it a popular cannabis strain for Indica lovers. Smoking this strain will give you a long-lasting body stoned feeling with euphoric happiness all around. It’s a very stable strain and therefore easy to clone. Everybody knows the Dutch are famous because of their cheese.. Sumo Seeds is happy to announce our own version namely Berries and Cheese. Our berries & Cheese is a crossbred between our Dutch Cheese ( Master Skunk X Cheese) with potent sweet tasting Blueberry we found ( Mexico, Thailand and Afghani genetics). We created the Cali Gangsta Kush by crossbreeding the Grand Master Kush ( Super Hindu Kush X Master Skunk) with a Purple Afghani ( Purple Master Kush). We then took a LA Confidential ( O.G. LA Affie x Afghani) and crossbred it again with the Purple Master Kush. We stabilized it and are now proud to bring this tasteful Kush strain. Now King Kong has its own cannabis strain named after him. This 100-120cm friendly monster has shiny buds covered in crystals. As an experiment we crossed an Old Afghani with a Blue Skunk, the result is a crossing called Blue Afghani. 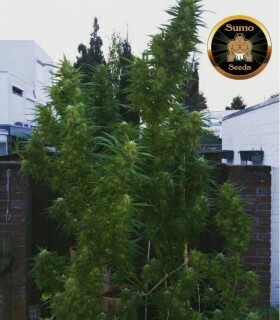 We used this offspring to crossbreed it further with our cup winner Sumo´s OG Kush ( Mystery OG Kush X California Kush). The Cinderella 99 is a small power packed Sativa dominant strain. 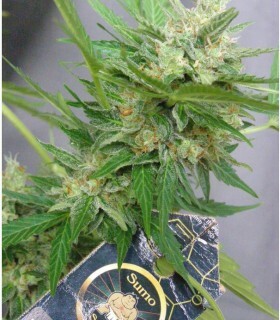 It’s a potent Sativa with Indica characteristics in flowering time and harvest and length. We crossed the most potent Princess ( Jack Herrer genetics) we found with the Cinderella 88 to create our Cinderella 99. Cold Thunder is the answer for all outdoor growers in colder climates. The genetics of the Cold Thunder contains a crossbred of The Tetouan Sativa and a stable Early Misty. To further develop this outdoor strain, we crossed it again with a powerful Alaskan Thunder. 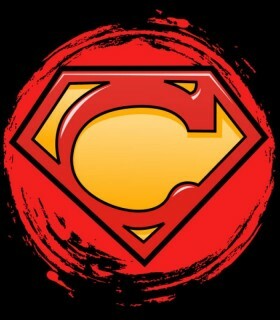 With the name Critical Chronic it could easily be a superhero if it wasn’t one of our popular cannabis strains. We used our Master Skunk ( Afghan, Colombian, Thai genetics) and a Chronic ( NL x Skunk X AK47) to create the Chronic master. We then took this strain and crossed it with the Critical ( Afghani and Skunk genetics). Critical Chronic auto is one of our most popular auto flowering strains. We managed to further develop her into an even more stable and uniform cannabis plant. We increased her harvest which makes the Critical Chronic auto one of our most “giving” auto flowering strains. Green mango is not only a popular fruit in Asia but it is also one of our most tasteful feminized cannabis strain. With sweet hints of mango aroma, she is a very exiting strain to taste. 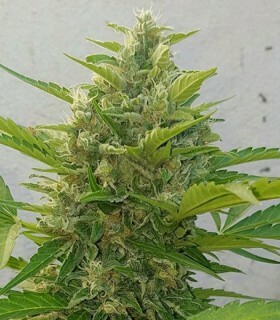 We crossbred our Master Skunk (Mexican, Colombian and afghan heritage) with our DR. Herrer ( NL x Skunk X haze genetics). A favorite Indica dominant cannabis strain in our collection. We crossed our White Widow Original (Indian Indica X Brazil Sativa ) with a Super Potent Super Skunk ( Skunk #1 x Afghani) we named the offspring Super Widow. The Impala 64 is one of our new auto flowering strains. One of our favorite auto flowering strains we offer in our collection. We managed to collect a nice Lemon OG Haze and crossbred it with our AK Full Auto to engineer the Impala 64 Auto. Maya gold is one of our outdoor cannabis strains. She can be grown in almost every climate because of her resistance against mold and colder climates. She will be ready to harvest even in colder climates in mid-September. Santa Maria Auto is one of our most popular cannabis auto flowering strain. 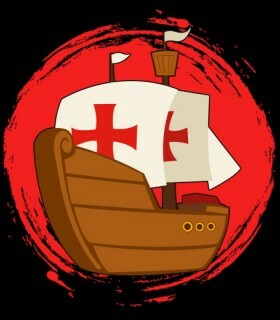 Not like Columbus his Santa Maria it won’t take months to get where you want to be. In only 6-7 weeks The Santa Maria auto flowering is ready to harvest. Santa Maria Auto got her genetics from Northern Light, Santa Maria, Afghani and a Hawaiian Sativa. We are very proud of our OG Kush, 1st overall Cup winner Highlife cup 2015. This highly potent Kush strain is a favorite among our customers. She gives a Sativa like high with a body-stoned aftereffect. A perfect combination of a indica and sativa hybrid. The aroma of the OG Kush is easily recognized as old skool, dank and very potent! Our cup winner in an auto flowering version. The Sumo’s OG Kush Auto is a real one of a kind. Now you can grow your Kush in a rapid 6 weeks from seed to yield. Kush varieties are becoming more popular among users because of its pungent odor. 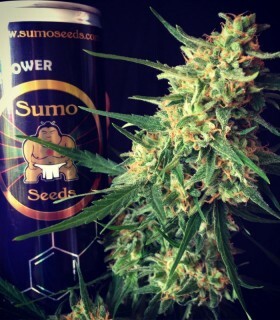 Our Sumo’s OG Kush auto isn’t a exception. Her pungent odor is easily recognized as old skool dank. 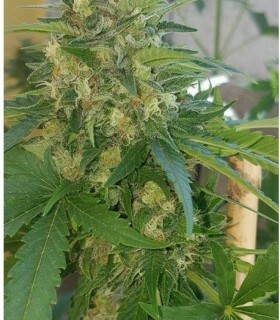 We crossbred an Old Afghani ( Afghanistan Indica heritage) with our Honey rock ( Super Widow x Swazi Poison) we called this offspring Sweet afghani. We then further crossed it with a beautiful Sour diesel to create the Sweet Harlem Diesel. A nice mix of citrus and diesel aroma. A nice hybrid of indica and sativa genetics. 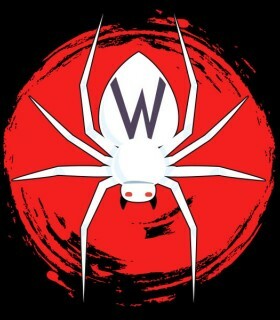 White Widow is one of the most famous cannabis strains in the world. 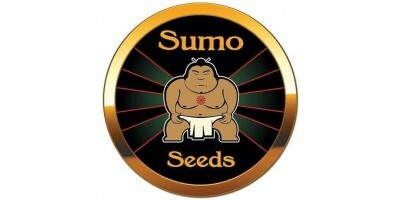 Sumo Seeds now brings you the auto flowering version of our White Widow Original. A very quick flowering strain but with the same potent and powerful effects. The aroma is easily recognized as spicy pine with an earthy pungent flavor.